This page contains old releases of the Remake. You can try them out to see what has improved, but of course we recommend using the latest version. 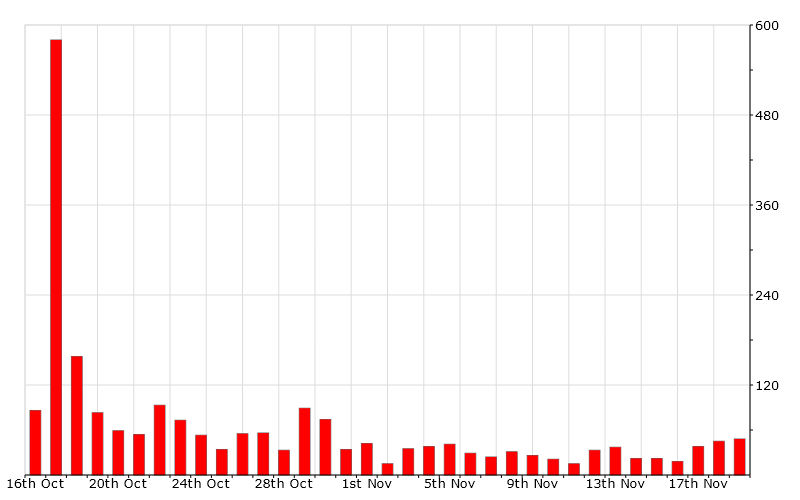 Graphs from the download statistics of kam_remake_full_r2411.exe generated on 20/11/2011. Click for a full sized graph. 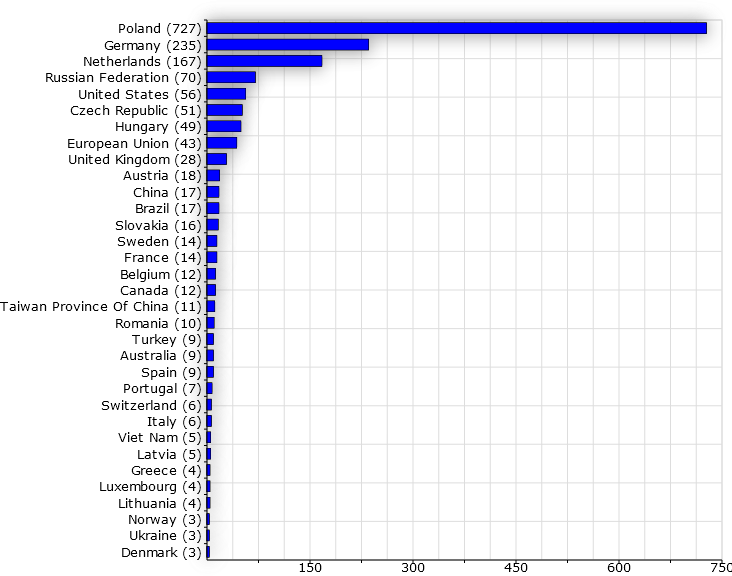 Acknowledgements: These graphs were created using RGraph and the free IP to Country database by Webnet77.